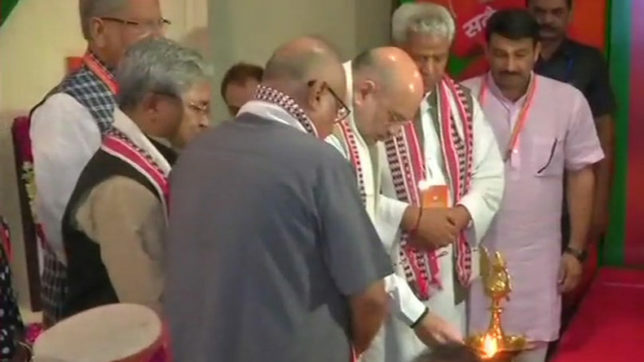 BJP National Executive meet 2018 LIVE updates: The two-day national executive meeting of BJP has begun in the national capital today, September 8. Prime Minister Narendra Modi and BJP president Shah are among the top leaders who are participating in the meeting. Reportedly, the party is expected to respond on the rapid fuel price hike. The two-day national executive meeting of BJP has begun in the national capital today, September 8. As per reports, the ruling party will highlight the steps taken by the Modi government to serve social justice during the meeting. Reportedly, the party is expected to respond on the rapid fuel price hike, which recently has emerged as a burning topic in the country. Thus, there are going to be speeches on the party’s efforts that have resulted in empowering economy. Prime Minister Narendra Modi and BJP president Shah are among the top leaders who will be participating in the meeting. Earlier the meeting was scheduled to take place on August 18-August 19 but was postponed following former BJP leader Atal Bihari Vajpayee’s death on August 16. Interestingly, the party has chosen the Ambedkar International Centre as a venue for the event, which indicates that the party is now focused on its outreach to Dalits. The matter of SC/ST Amendment Act is likely to be discussed. 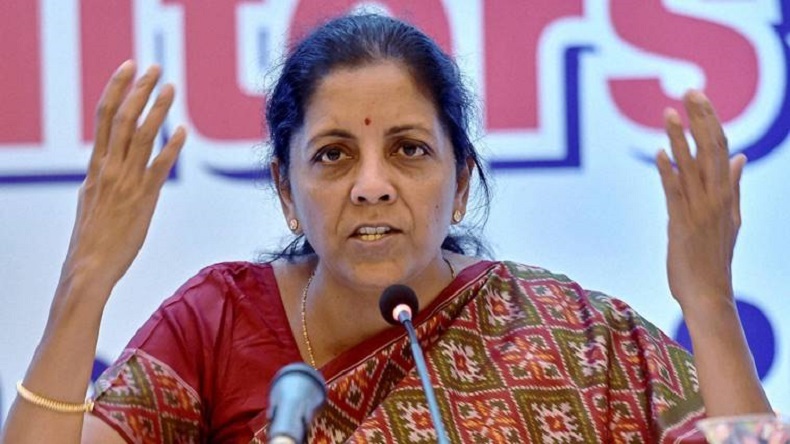 There are high chances that the party can also discuss its strategy for the upcoming state polls and Lok Sabha elections. BJP National Executive meeting at Ambedkar International Centre. 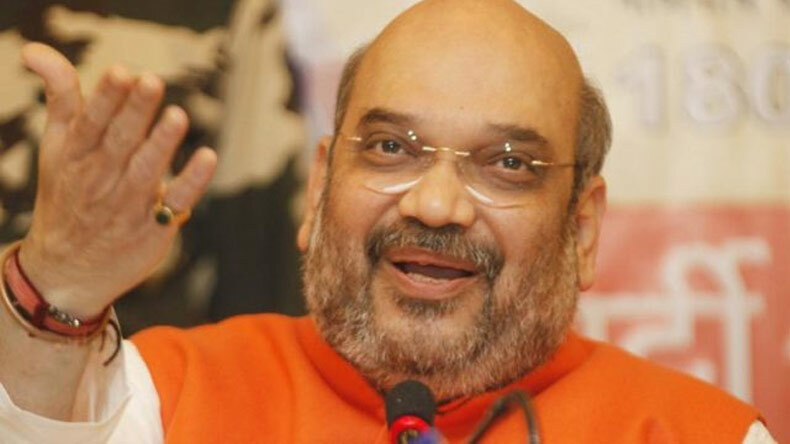 BJP president Amit Shah claimed that the party will come back with an absolute majority in 2019.